GQA’s move into the new offices at 12 O’clock Court coincided with our annual Health and Safety review, and to add further to the timeliness I had just completed my IOSH Managing Safely course. 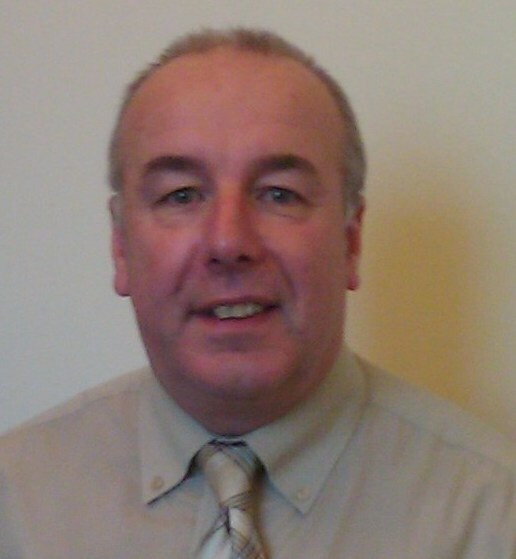 One of the reasons for taking the course was to give me a greater understanding of the processes involved with a full Health and Safety review of a business operation, as I had taken over this responsibility for GQA, where in previous years this responsibility had been dealt with externally. Until the move into our new office we were in rented premises, so the wider aspects of Health and Safety other than our immediate work area were the responsibility of the building owners. Working with Peninsula Business Services we carried out a full review of all aspects of Health and Safety, writing new risk assessments and updating policies, processes and procedures to ensure we stayed compliant with legislation and had a safe working environment. The review saw us introduce a number of practices that as explained previously, had not been our responsibility, these included fire alarm testing and drills, checks on safety lighting etc. and a robust system to record information on visitors and sub-contractors coming on site. 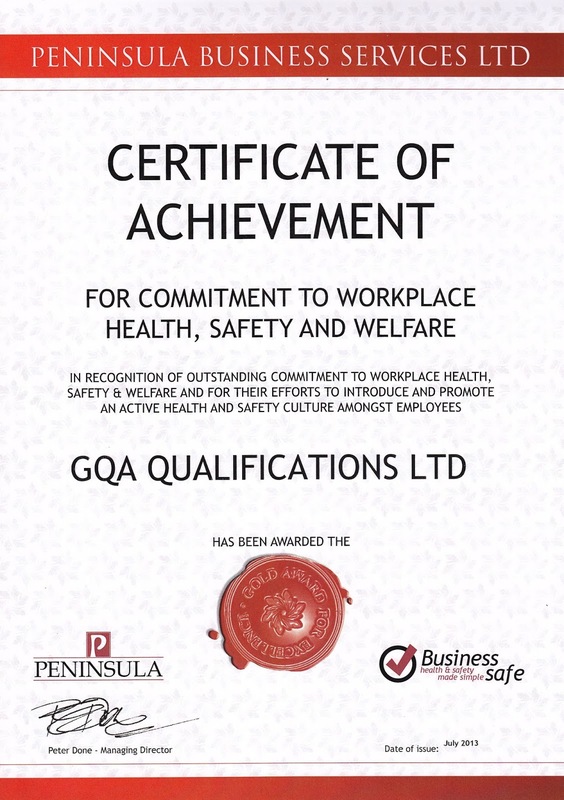 It was very encouraging to receive information that GQA had been nominated for an award for its approach to Health and Safety and even better news when we were received the Certificate of Achievement for commitment to workplace Health, Safety and Welfare. This is now proudly displayed in the GQA Office.